Bronze Valley organizers have plans to take the conference across the Southeast. “Guess what? It doesn’t end here today. It’s just the start,” said Oni. With that, Oni officially unveiled the initiative’s site, www.bronzevalley.com. “This site was made for you. It is a platform you can access anywhere that allows us to tell your stories. This platform will be a place where we connect entrepreneurs and tech leaders. It is social and accessible wherever you want to be,” said Oni. 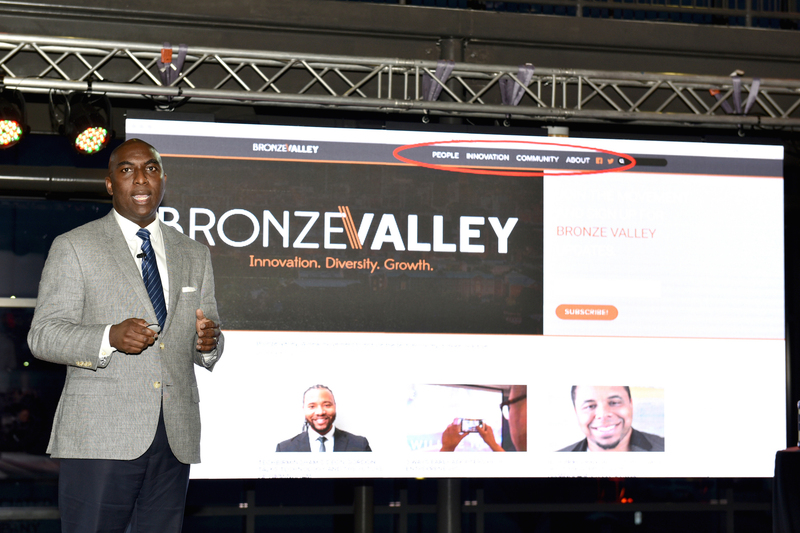 Oni reiterated that the site’s unveiling is only part of the future of Bronze Valley. “This is a movement that starts today and that we get to be a part of together. Thank you for your involvement and for your work and vision as we move forward together,” Oni concluded.